From September 12th to 22nd, you will have a free glass of sparkling wine or White wine or Red wine when you order Raclette menus. 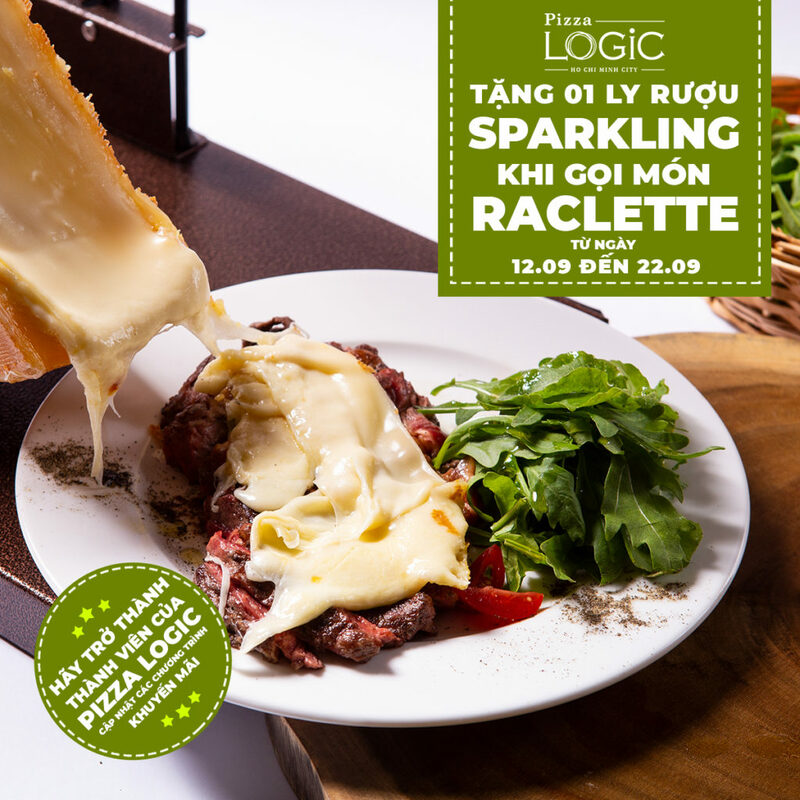 Please enjoy the special Raclette at Pizza LOGiC. Also, we have started a Member Ship Card!! Once you become our member, you will receive our Special Offers. Previous PostPrevious Happy Hour ~ 50%OFF!